Facilities in the clubhouse include a well stocked pro shop, the Hunt Club Restaurant & Legends Tavern (with great views of the Player Course). 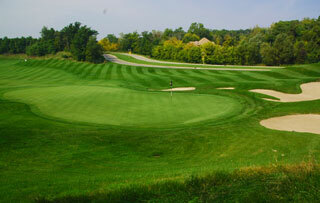 The Grill Room is open for breakfast, lunch and dinner - and Geneva National can host up to 600 people for golf outings. 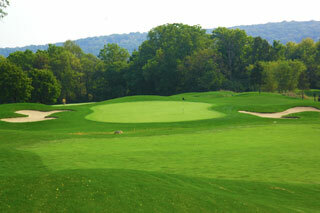 Practice facilities include putting/chipping greens and a targeted grass range. The Par For Life Institute offers programs designed to accelerate the progress and add to the longevity of one's golf game, with a variety of lessons from a staff of golf professionals available. 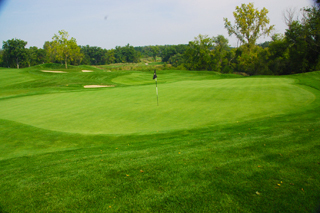 Each course is well marked with sprinkler heads measured to the center of the green, 100, 150 and 200 yard plates in the fairways, and 150 yard posts in the fairways on all par fours and fives. Pin placement sheets indicate the day's hole locations. 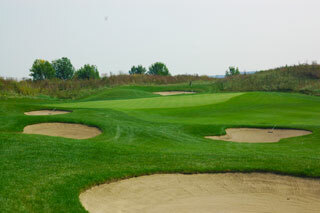 The Player Signature features natural wetlands with high native grasses and a variety of risk-reward opportunities. There are 5 sets of tees that play to distances and slopes that measure 7171 yards/141 slope, 6417 yards/133 slope, 6014 yards/130 slope, 5462 yards/128 slope for women and 4823 yards with a slope of 120 for ladies hitting from the front tee areas. 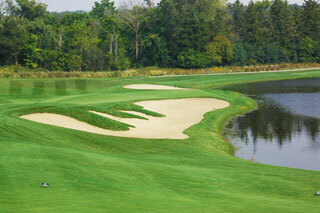 There are 67 strategically placed sand bunkers and water hazards come into play on 12 holes. 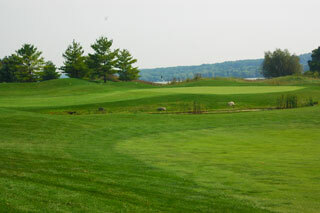 This is perhaps the most challenging course on property, although average golfers will find it very playable from the white and gray tee areas. 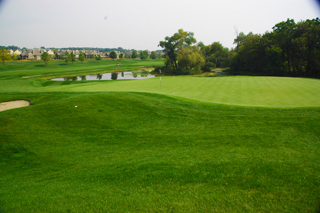 Most fairways present ample landing zones, although water hazards (including the newly placed lake affecting the last three holes) and elevation changes call for careful course management. 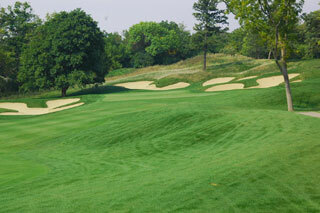 This course presents the most serene experience on property. For more info, visit our page for the course with direct link at their website by clicking here.